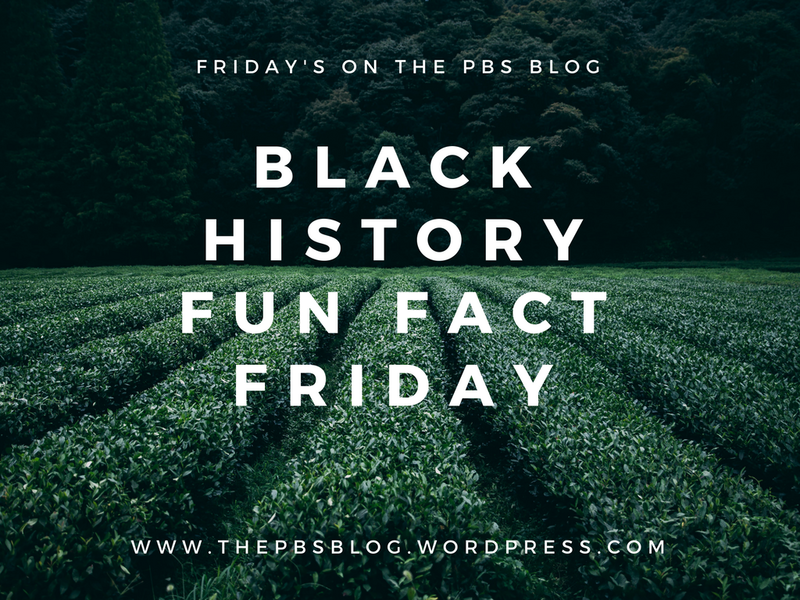 With the success of the Black Panther movie based on the super-hero comic, I am re-posting this Black History Fun Fact from two years ago based on real life super-heroes for those of you new to this blog (or who missed it the first time around). To understand our present, we must understand our past so that in the future we do not make the same mistakes. The Black Panther Organization actually did more community-outreach than they did protest. The protest is what we saw the most on television however it is not the bulk of their work. They were not a hate group, they were not supremacists and they were not a “black only” group. The Panthers promoted ALL POWER to ALL PEOPLE with an organization comprised of many nationalities of people. 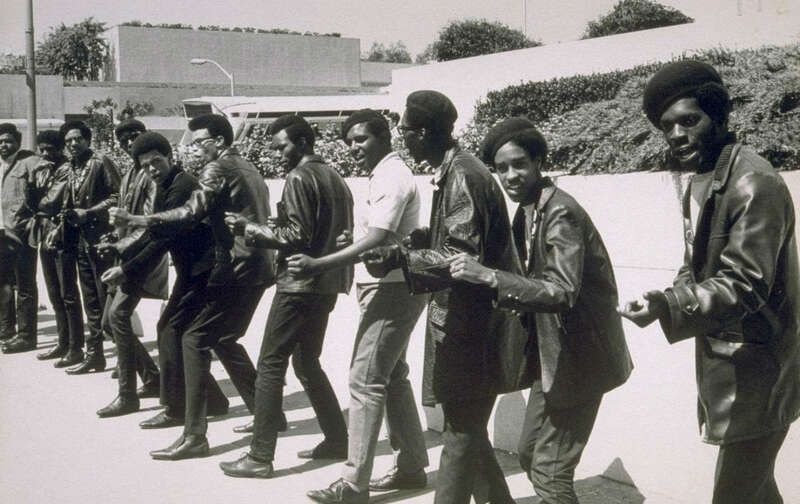 Has history been accurate in its portrayal of the group affectionately known as The Panthers? (Umm, so is every European, Western focused story ever made, but we won’t go there). Often portrayed as a militant, black supremacists hate group, it’s amazing to me that this group of people wrote a ten-point program outlining the details of their belief system and there are still misconceptions about who they were and what they stood for. For the record, I did not set out to write about The Panthers based on Michael’s article (I actually came across it much later), or because of the documentary. After doing some reading I decided today’s Black History Fun Fact Friday will focus on three basic principles that everyone should by now, understand about The Panthers. But first, we must cover some additional facts. 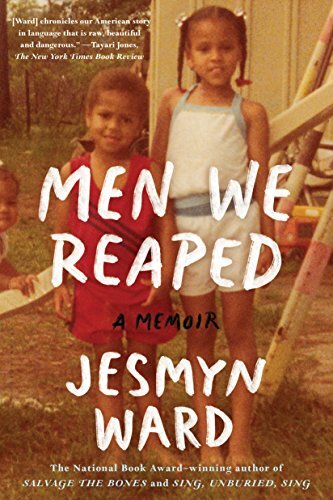 This is because seldom did we then, and even today, hear about the racism and discrimination that took place in Northern cities like New York, Chicago, and California. Many blacks, no doubt, escaped the southern states for better opportunities in the North. Still, even this part of history is only a half-truth as not all blacks left because they did not have. There were many African American’s who, after slavery, suffered tremendously economically but not all of them. Not every black family sharecrop or endure poverty but many families started their own businesses, educated their own people, and founded their own communities. From the Mound Bayou in Mississippi, Blackdom of New Mexico or the famed Black Wall Street in Tulsa it is clear, not all blacks were financially incapacitated. For this, it is only a half-truth that blacks escaped the south for a better financial and economic opportunity in the North and it is only a half-truth that they all left to escape Jim Crow. In truth, many of us sold what we did have to flee North because we were told (both by whites and black elites) that it was better. Many blacks were told that the North was the land of “Milk and Honey” so we sold our land, packed up our families and left the Jim Crow South only to run into the police brutality of the North. It was Martin Luther King Jr., who said his trip to Chicago’s segregated Cicero was worse than Alabama and Mississippi. 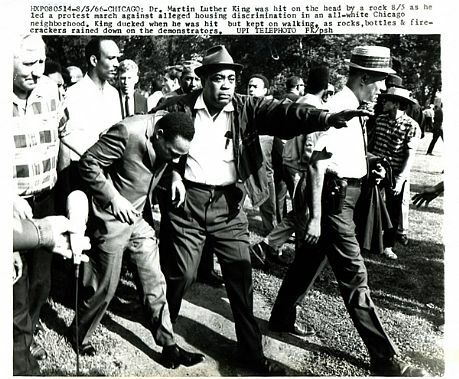 “I have never seen, even in Mississippi and Alabama, mobs as hateful as I’ve seen here in Chicago,” King told reporters. That statement is saying a lot considering what we know about the brutality of these states and had I not been born and raised in the city (Chicago), I’d doubt King’s words were true. But as I was born in Chicago and spent the first nine years of my life in the concentrated poverty-stricken projects of The Robert Taylor Homes on Federal Street, the most segregated and poorest urban city in the United States at the time, I can tell you that what King said was no exaggeration. The truth is that while many segregationist laws were abolished in the South, poverty increased in the North. Black unemployment was higher in 1966 than in 1954, 32% of Black people were living below the poverty line, 71% of the poor living in metropolitan areas were Black, and by 1968, two-thirds of the Black population lived in ghettos, or impoverished communities, also known as slums. And so, it was for this hushed truth concerning the brutality of northern cities that two young men from Oakland California founded what would one day become the most hated black revolutionary organization of its time. 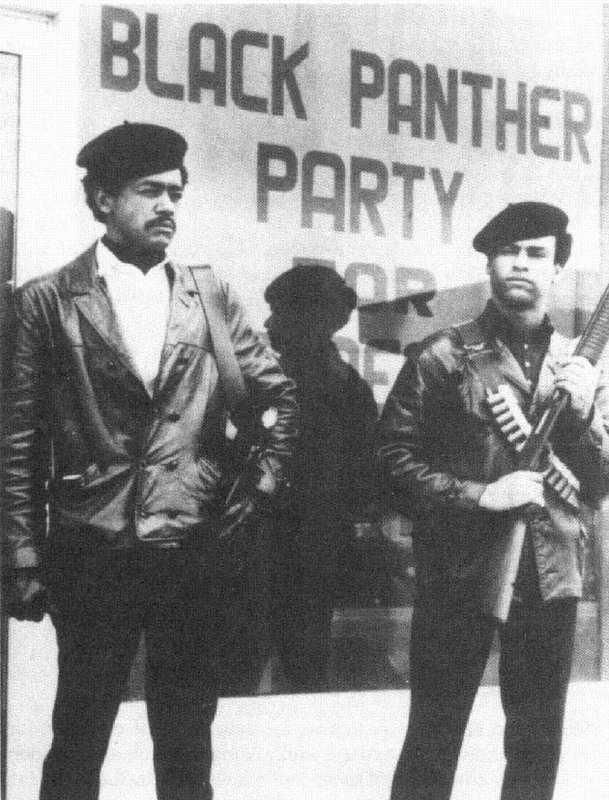 Founded in 1966 by Huey Newton and Bobby Seale in Oakland California, The Panthers took notice of the police brutality taking place in their own lives and in the lives of members of the black community. 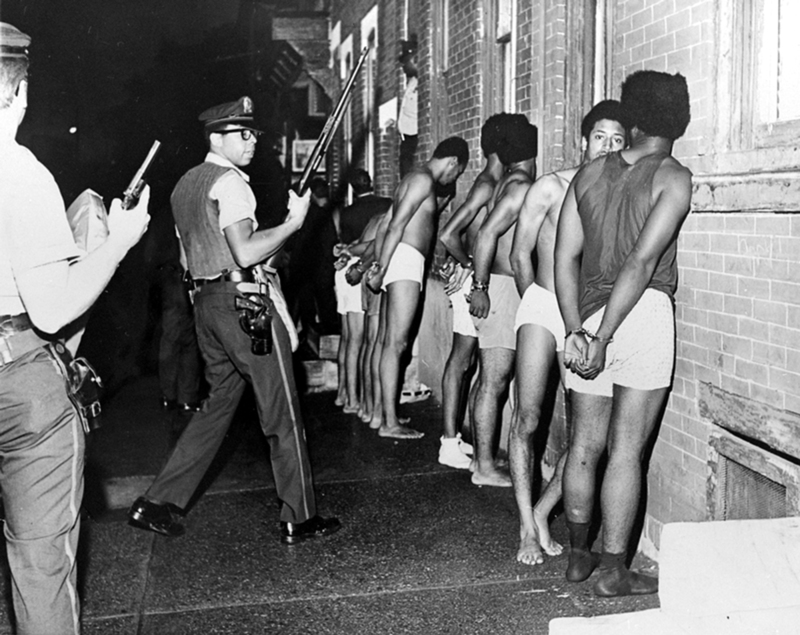 They saw black men, and women, being beaten (some of them to their deaths) and nothing being done about it. They saw children who were malnourished because they didn’t have food at home and families denied access to proper medical care and education. Having met at The Meritt Junior College and being active in political movements there, Seale and Newton came together to form the Panthers. Following the passion of men like Malcolm X, and Stokely Carmichael, who were against the passive resistance movements of men like King, Newton, and Seale set out to be examples of what they saw was needed. (Caution. Dear Young People, I post this excerpt as an example that The Panthers were aware of the laws of their state, not for you to show how hard you are and try and mimic this. You must use wisdom in all that you do. With the number of black men gunned down for nothing, do not try this at home. This was in 1966, this is 2016. I would not want anyone being hurt for trying to mimic the actions of Huey as stated above. 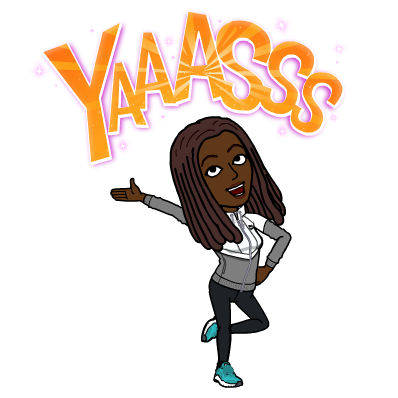 It’s important to obey the governing authorities, diffusing the situation if it is at all in your power to do so). In 1966, students were not given free lunch like they are given today. 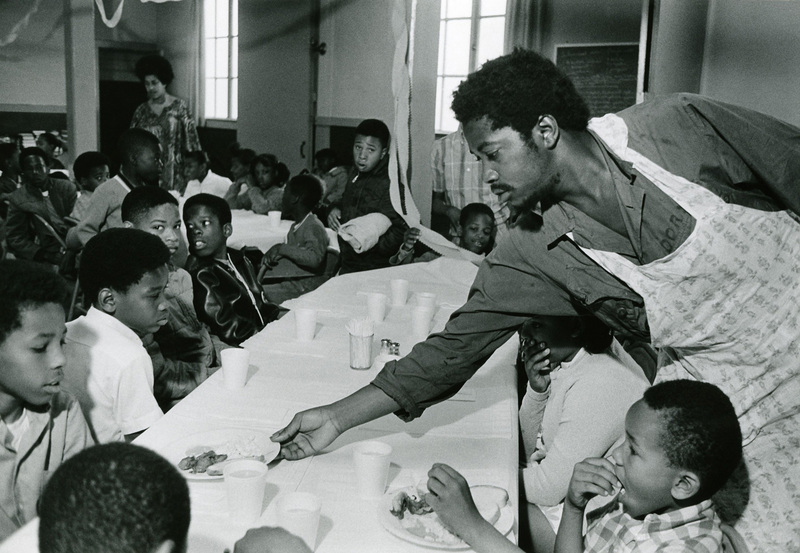 Part of that revolution was due to the free breakfast program set in place by The Panthers where they fed children who would otherwise not have anything to eat. The Panthers had a lot to do with why the Public schools offer free lunches to students today. In addition, they implemented their own schools and system of medical care. The Panthers were, in short, of service to their community for no one knows the trouble we see and no one knows our sorrows. Preaching can only go so far, for if a man is hungry physically he won’t hear you spiritually. There must be physical action to accompany the spiritual and that is what The Panthers instilled in their communities: Physical and practical action. 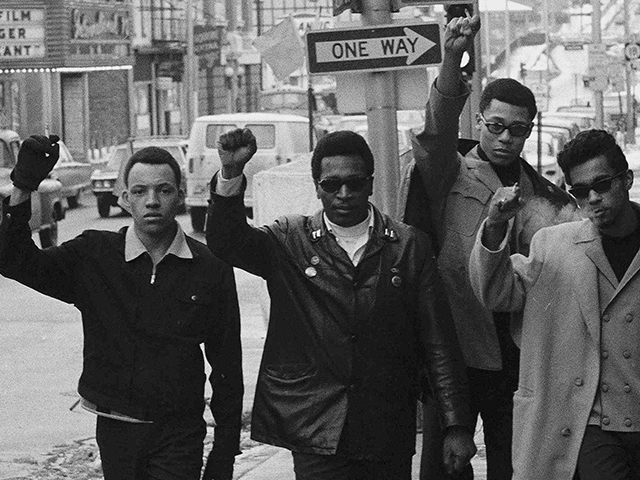 To learn more about The Panthers, Lilly Workneh, Senior Editor of Black Voices and Taryn Finley, Associate Editor, wrote in The Huffington Post 27 Important Facts Everyone Should Know About the Black Panthers. A very good post. Thanks for sharing. I found this a most enlightening and interesting read. In my childhood and teens an interests and fondness for America things American (not everything I hasten to add). In the UK it was difficult to come by solid information, so much being fashionable, sensationalist or biased one way or the other. This post clarifies a few things. In the light of this perspective, could you tell me what you feel The White Panthers brought? You mean to The Black Panther movement? I believe they would have brought the same thing the black panthers brought. People who flock together tend to also think together. The only difference is that with them probably came a greater interest in the organization from those on the outside looking in. I say this because America has always been a white America in the eyes of ethnic peoples and sadly, there are still those who validate the authenticity of something based on its influence from diverse nations. Basically, if white people are doing it, then it must be legit. Otherwise, more personally, I’d say The White Panthers brought the same things The Black Panthers brought. They would have had the same beliefs and the same goals. I believe, most importantly, they would have also had to bring an added compassion and understanding of the plight of Black people. Thanks for that insight Yecheilyah. With so many conflicting and strident (not in a good way) voices out there in the media talking about Present, Future and The Past as they prefer it getting a true perspective can be difficult. Lovely and detailed article. I agree with you about trying to mimic or emulate that same pattern. The white militia’s in Oregon can do things that blacks unfortunately cannot do. 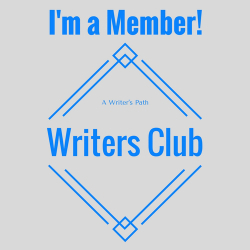 Yes, it’s a blog. Thank you for leaving a comment on the table. I wish this will be shared everywhere.